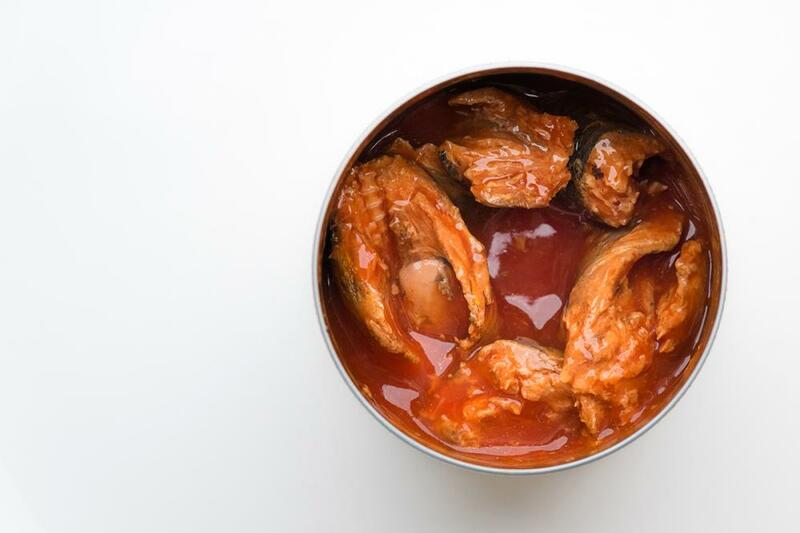 Sardines is a made of sardines and tomato sauce, canned food. 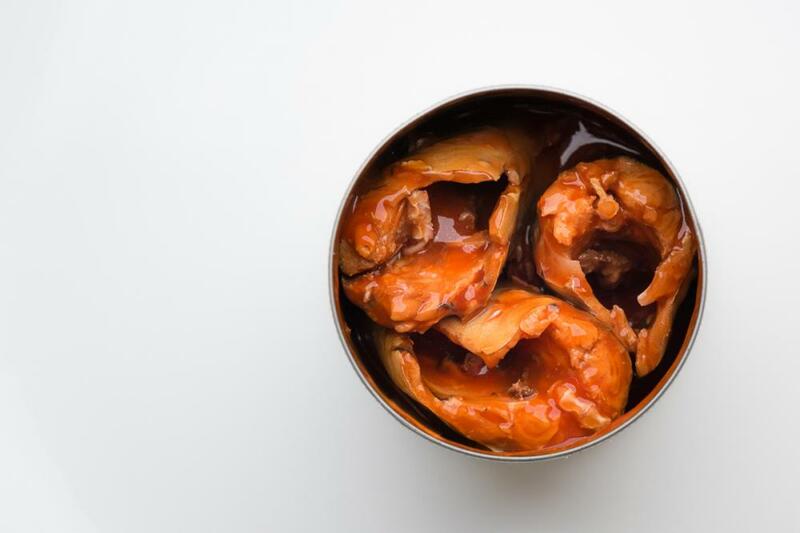 It's fast food, is a common canned food, production process is complex, rare food, mostly for factory production flow. 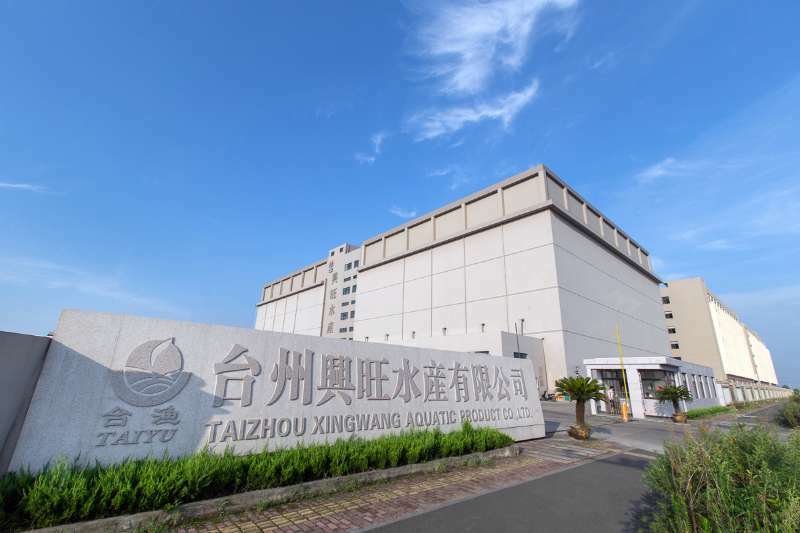 The raw fish our factory adopted are all more than 10 centimeters long, and the hygienic quality is strictly in line with the relevant provisions of the GB2733-94 hygienic standards for marine fish. After salting, rinse with water, drain, and then carry out a series of processes, such as canning and dehydration. 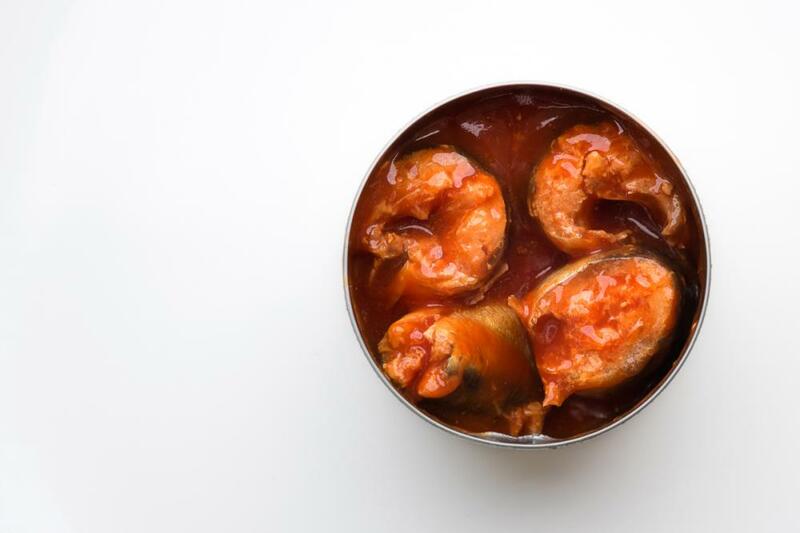 The mixed ingredients of Canned Sardine in Tomato Sauce are Sardines, water, tomato sauce, white sugar, edible salt, monosodium glutamate and spices. 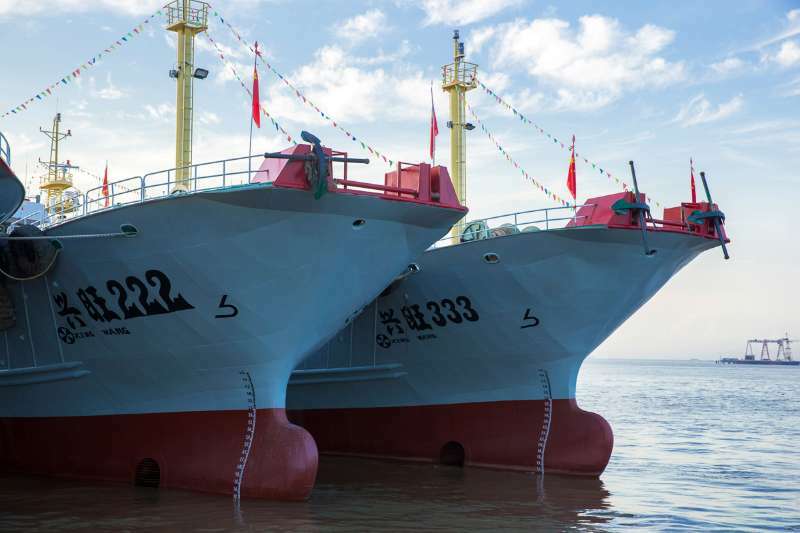 It`s shelf life is usually about 3 years and must under the condition of normal temperature storage. Our bodies need to have enough minerals, sardines because of its rich calcium content is suitable for people of different ages. If our daily intake of calcium is inadequate, persistent calcium deficiency can cause bone fragility, which eventually leads to osteoporosis. For those who want to eat sardines and hate the smell of fish who can cook sardines to absorb calcium oxide. Pregnant women should eat more fish, such as sardines in pregnancy, because the sardines are rich in phospholipids. At the same time in sardine phospholipids on fetal brain development has the beneficial effect of promotion. In addition to phospholipid, sardines also contains a lot of calcium, especially in fish. Canned sardines fish is soft, safe to eat. 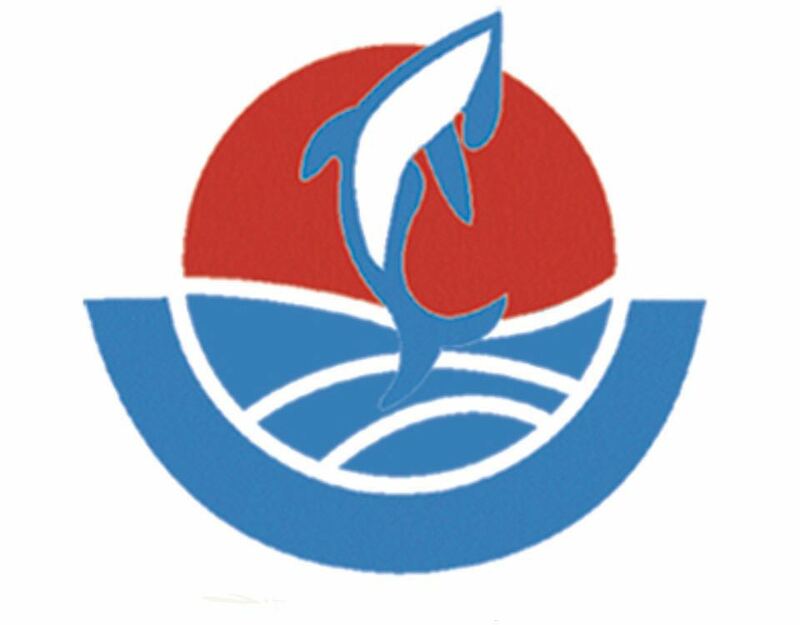 Looking for ideal Can of Sardine Fish Manufacturer & supplier ? We have a wide selection at great prices to help you get creative. 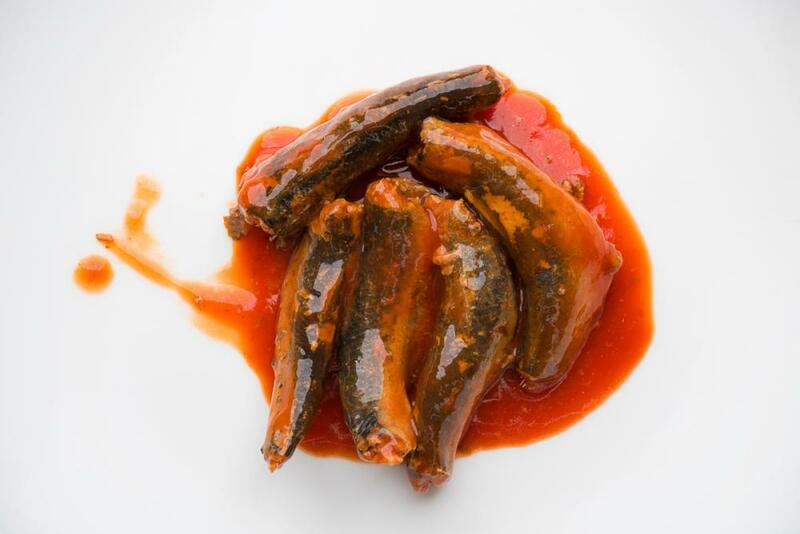 All the Best Quality Canned Sardine are quality guaranteed. We are China Origin Factory of Tomato Sauce in Good Quality. If you have any question, please feel free to contact us.